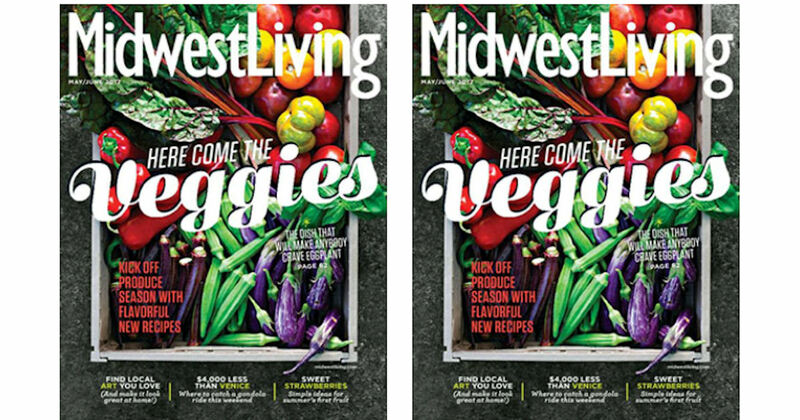 Start a free 2-year subscription to Midwest Living magazine! Midwest Living celebrates the interest, values and lifestyles of Midwestern families. It provides region-specific information on travel and events, food and dining and home and garden.